In a world increasingly driven by emerging technology, it is essential that businesses protect and manage personal information. Breach of privacy laws can result in devastating consequences to businesses, including large fines, compensation claims and brand damage. 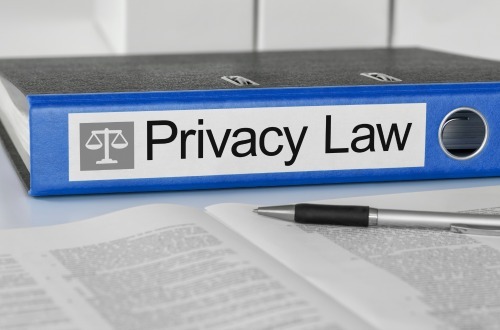 We have extensive experience in providing practical advice on changes in privacy laws and implementation of privacy programs. Let us help you to comply with privacy laws and keep your business safe. Subscribe to our Newsletter to receive up to date information about changes affecting your business. Call 02 8005 0692 It's obligation free.